MNA – Leader’s senior adviser Ali Akbar Velayati said Iran has no concern over the US hostile moves in regard to imposing new sanctions on Iran. Speaking to reporters on Tuesday, Head of the Strategic Research Center Ali Akbar Velayati said the Americans have never showed Iran any goodwill in the past 38 years, and that Iran has always been placed under the country’s sanctions whether officially announced or not. “The Americans intend to make propaganda use of the sanctions mechanism to show support to the Zionist regime and regional tyrants, before they can achieve the physical and financial results of their anti-Iranian bill,” he added. 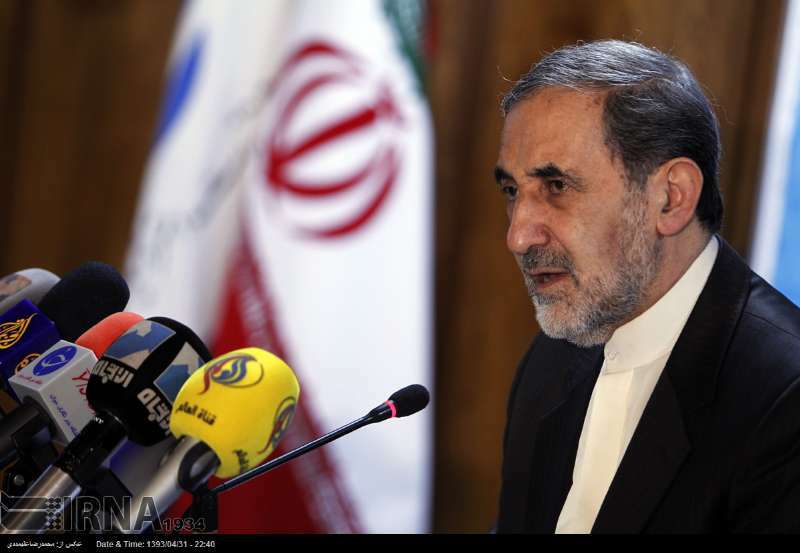 Velayati further voiced confidence that Iran would continue with its objectives in full capacity.